Sally Seltmann is the award-winning Australian singer – songwriter behind intoxicating albums such as ‘Hey Daydreamer’, ‘Heart That’s Pounding’, ‘Somewhere, anywhere.’ and ‘The Last Beautiful Day’. She is the co-writer of the hit song ‘1234’, performed by Feist. 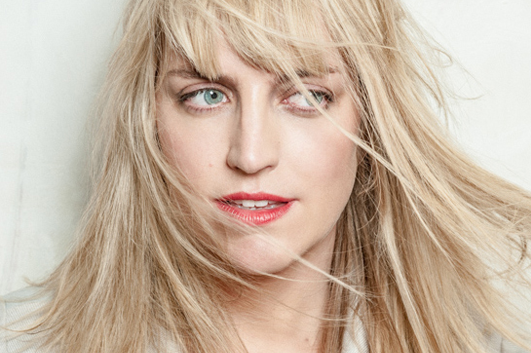 Sally Seltmann previously performed under the name New Buffalo, and is a member of Seeker Lover Keeper. Sally Seltmann’s first novel ‘Lovesome’ will be published by Allen & Unwin on 24th April 2018.